The ongoing drama between the lord mayor of Copenhagen, Frank Jensen, and the Irish budget airline Ryanair has taken a step in a more serious direction. After a couple of weeks of Twitter banter and social media cracks, the tone has become more somber as the airline has lodged a formal complaint about Jensen and Copenhagen to the EU Commission. 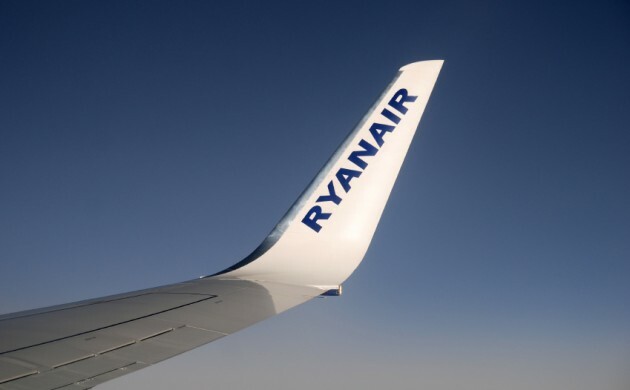 “Ryanair has made a formal complaint to the EU Commission about these multiple breaches by Denmark of fundamental freedoms that are protected by EU law,” explained Ryanair’s head of communications, Robin Kiely. Ryanair claims that the Danes breached freedoms guaranteed by EU law when Jensen banned the city’s 45,000 municipal employees from using the airline during their working hours. Albertslund Municipality soon followed suit, although a number of Jutland mayors found Jensen’s ban “bewildering”. The low-cost airline has received lots of press since arriving in the city – most of which has been negative due to the company’s refusal to negotiate with employees under the rules of Danish work agreements.